The Republic P-47 Thunderbolt, nicknamed 'The Jug' , was renowned by Allied Pilots as one of the best Fighter-Bombers of World War 2. The predecessor to the legendary A-10 Thunderbolt, the P-47N can dish out as much punishment as it could take, comfortable engaging both ground targets as well as engaging in air-to-air dogfighting at 30,000+ ft. Notorious for its large, heavy airframe, the P-47N is driven by the awesome power of the Pratt & Whitney 18 Cylinder R-2800-77 Double Wasp Radial Engine, capable of putting out 2800+ Horsepower and reaching altitudes of up to 43,000ft thanks to the ingenious supercharger design. 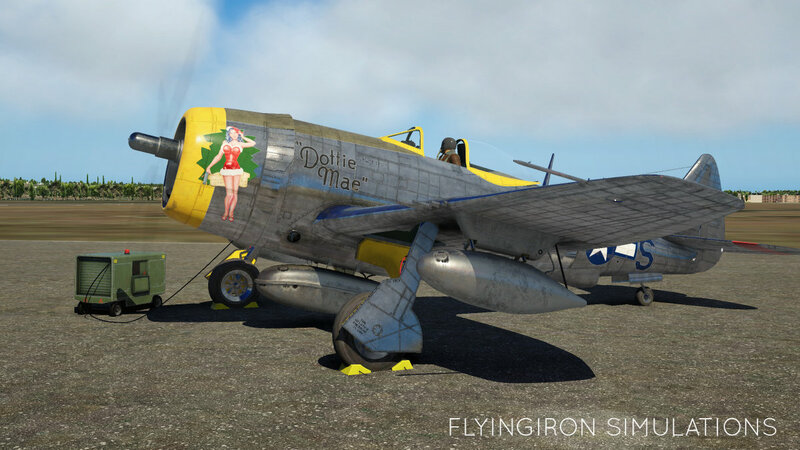 The P-47N Model is the ultimate iteration of the Thunderbolt, featuring: Wings Lengthened by 18ft and clipped to improve roll rate, Increased Combat Payload, Significantly increased flight range and a General Electric Autopilot System. Faithful 3D Model, Markings & Decals - down to the last rivet! 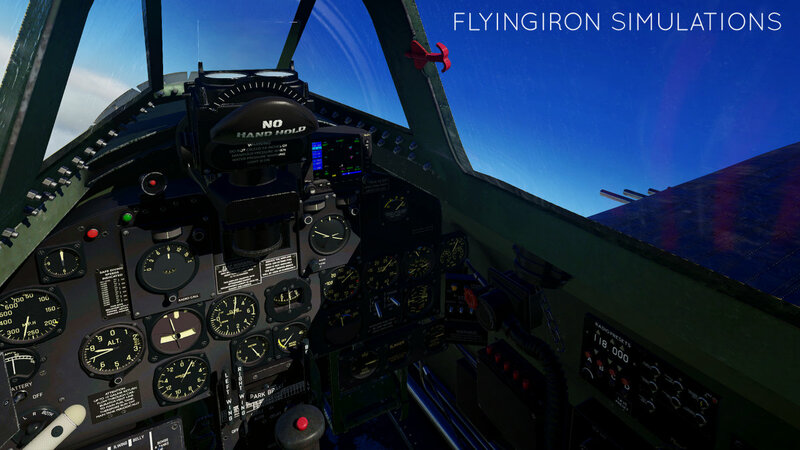 Realistic, Code-Driven Engine Start Simulation that is dynamically affected by factors such as Weather & Temperature to capture the quirks & difficulties of starting the massive 2800 HP Radial Engine. Added Flap Markings - located on the flaps themselves, these are used to determine flap setting. Implementation of realistic Radio System. 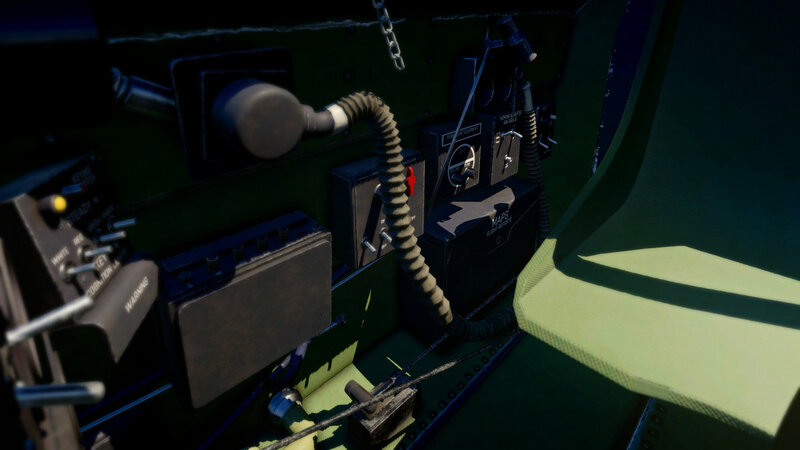 The Radio Preset system now works like the real unit; you may also manually tune & save each preset via the VR/GUI Panel for a hassle free flight. Cooling systems have been redone and have completely new logic and controls. You can now set each cooling system (cowl, intercooler & oil coolers) to full closed/open and anything in-between. 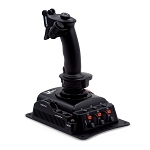 4-way switches now operate realistically, with OPEN & CLOSE being momentary switches to manually set the cooling position, and AUTO logic now functioning much more smoothly & realistically. 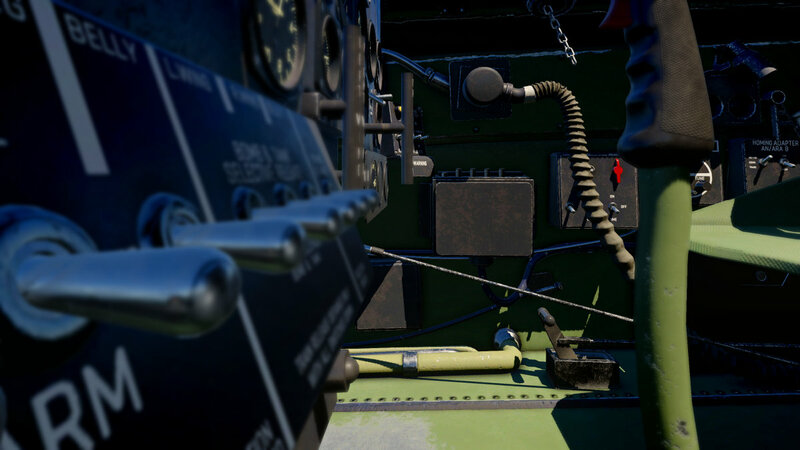 Improvements to Engine overheat damage modelling; engine damage is now tracked via a dataref that is dynamically affected by temperature, airspeed, engine power etc. Keep an eye on those temps! 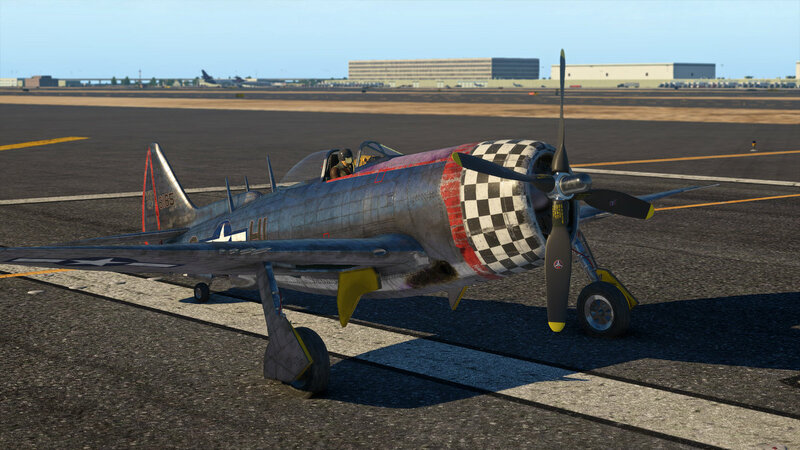 The P-47 will now be updated via the Skunkcrafts updater system. 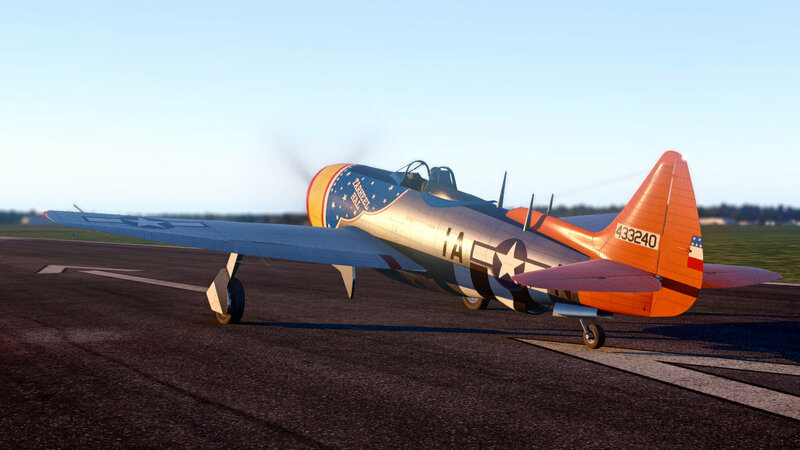 This means after 1.3 you will no longer have to redownload the entire aircraft from the store â€“ once you install the updater, the P-47 will be automatically kept up-to-date when you launch X-plane! This will give us much greater opportunity to push out hotfixes, updates and patches as soon as they are available. For more information, please see the Skunkcrafts section of the forum. 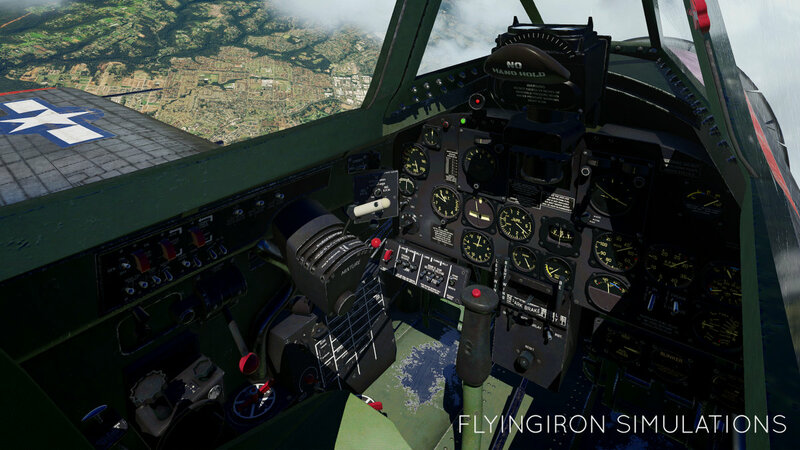 Complete Overhaul & Improvements to External Textures â€“ increased weathering, added oil stains etc. Many all-round improvements to texturing.